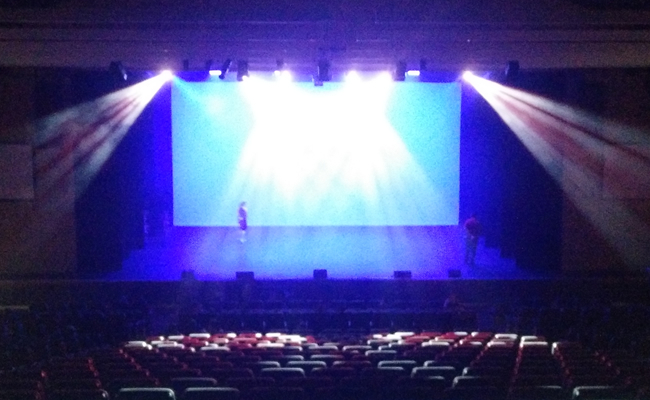 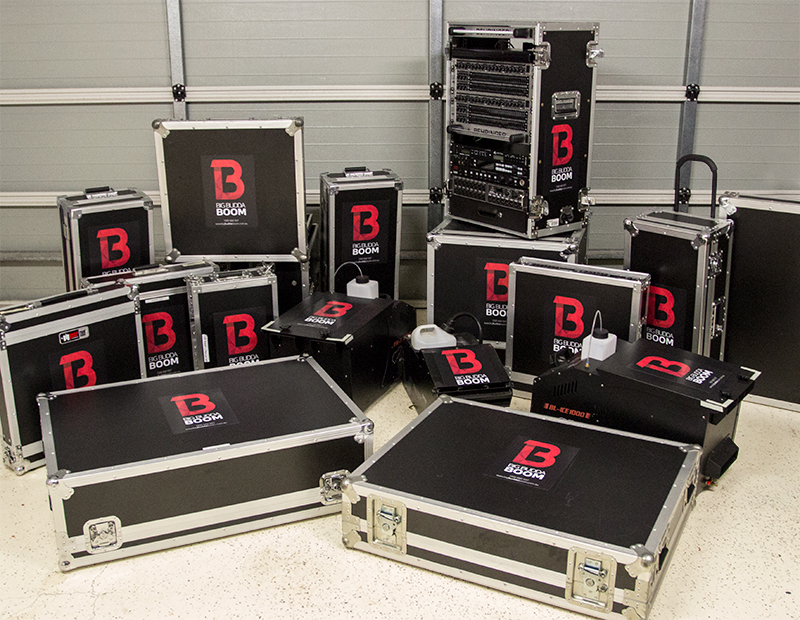 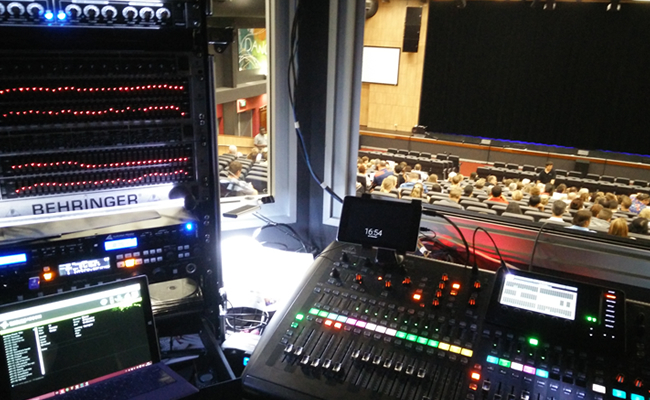 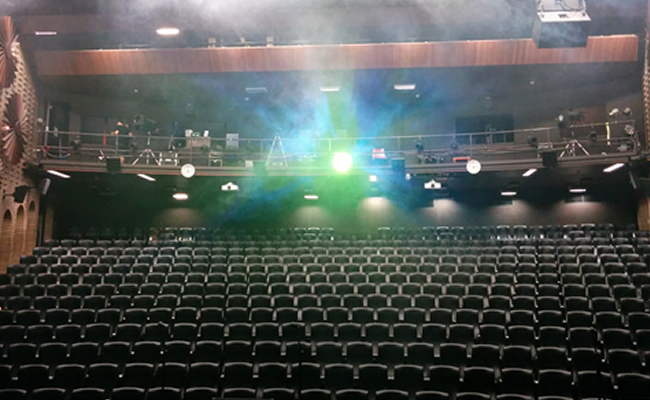 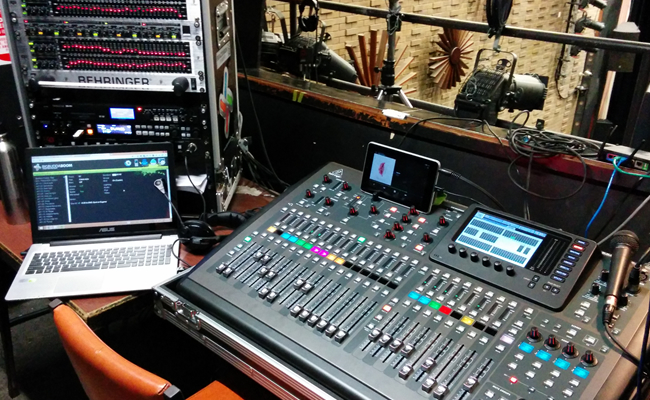 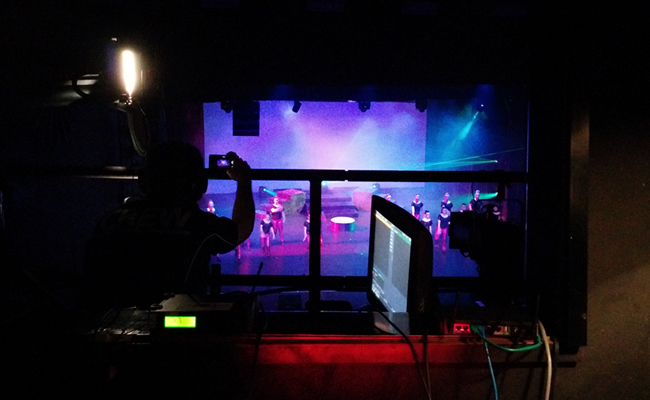 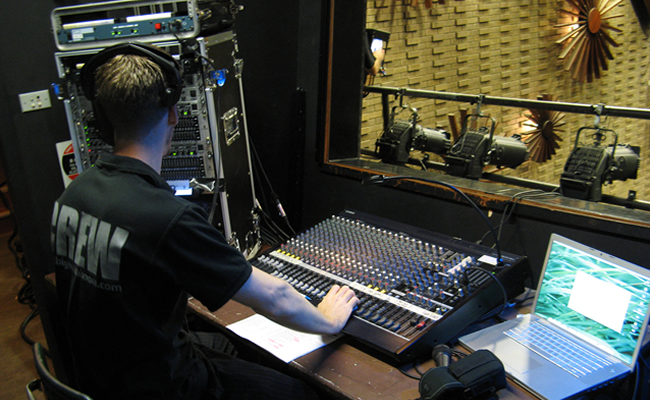 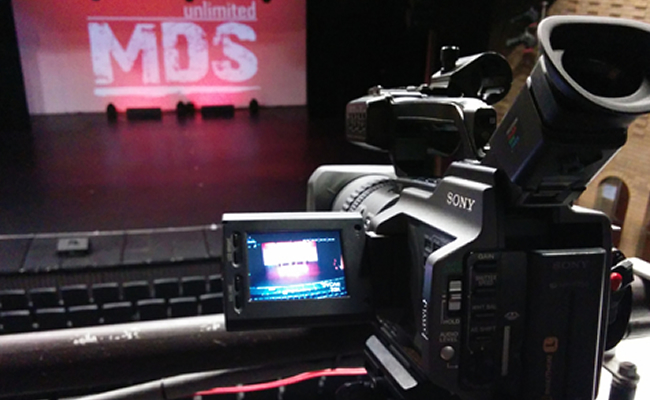 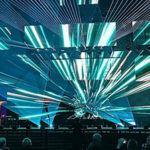 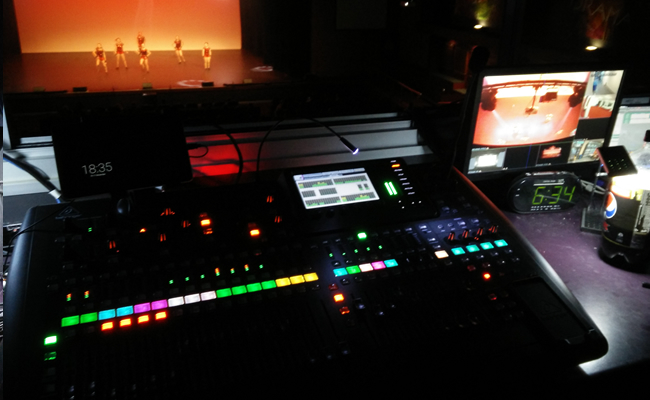 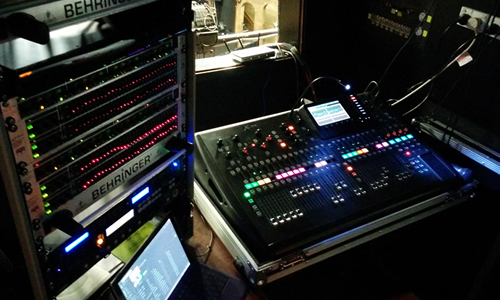 Looking to hire a mixing console, hazer or laser for your theatre or dance production? 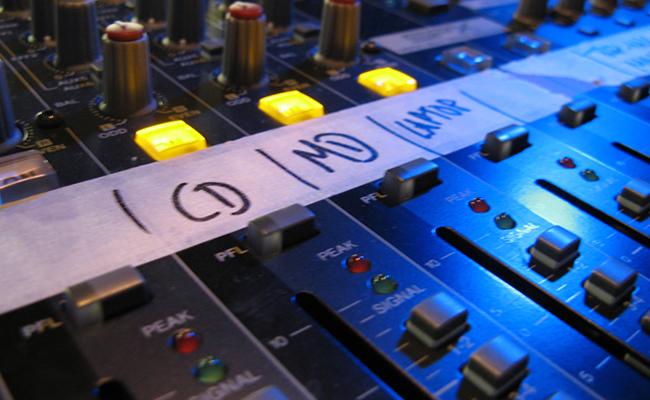 What about a confetti cannon for your wedding reception, or a slider for your DSLR? 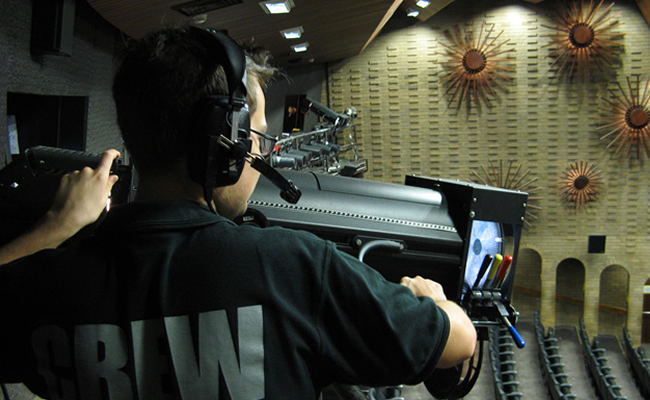 Comms gear, camera lenses and audio players – we’ve got those too! 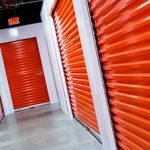 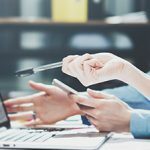 Check out our inventory below or get in touch with us for more information.